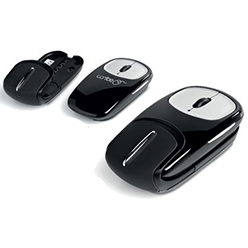 Thank you for your interest in our WIZZ WIRELESS MOUSE. Please complete your details on the 'Quick Quote' form and click the Submit Button at the bottom of the page. 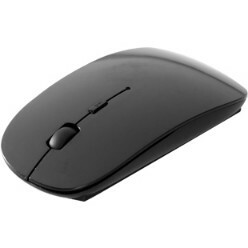 A customer service consultant will contact you about the WIZZ WIRELESS MOUSE with a quotation. 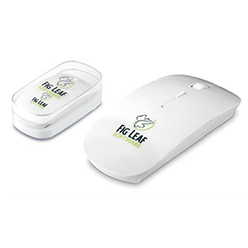 With its sleek and lightweight design, this optical wireless mouse is the perfect accessory. 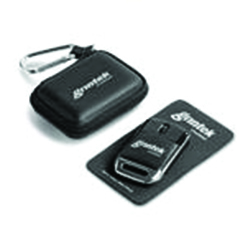 It is small and compact making it the perfect travel companion. Requires 2 x AAA batteries.